Gomu Gomu No... 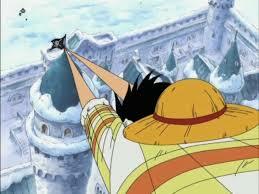 Luffy!!! XD. . Wallpaper and background images in the Monkey D. Luffy club.